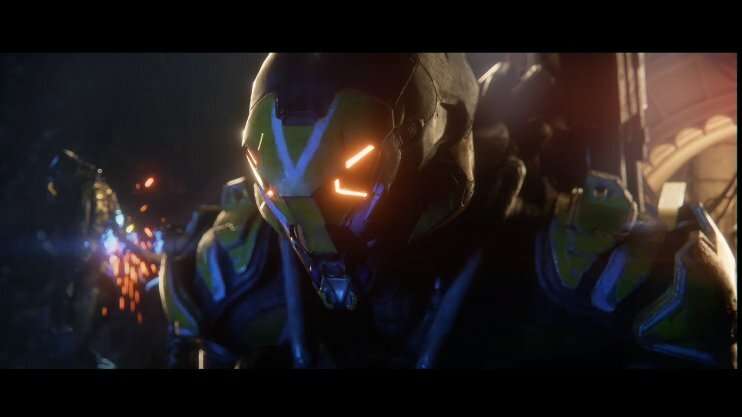 Bioware’s Project Dylan seems to have a name finally – it’s called Anthem and a new teaser was unveiled at EA Play. There’s not much to work with. A woman talks about The Wall, something protects civilization from the dangers that lay outside. The Wall itself reminds us of Destiny but the world beyond seems to have rough weather, wild creatures and even more hostilities awaiting. The teaser concludes with a power armour of sorts that players can seemingly jump into. Anthem will see its full gameplay reveal at Microsoft’s E3 press conference on June 11th. Perhaps this is the “unannounced triple A” title that Microsoft has marketing on? It wouldn’t be the weirdest thing. 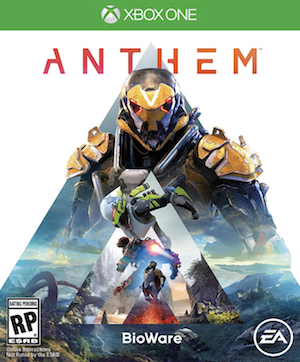 What are your thoughts on Anthem, especially since it’s coming from Bioware Edmonton of Dragon Age: Inquisition and Mass Effect (the original trilogy) fame? Let us know in the comments below and stay tuned for more information from EA Play and E3 2017.